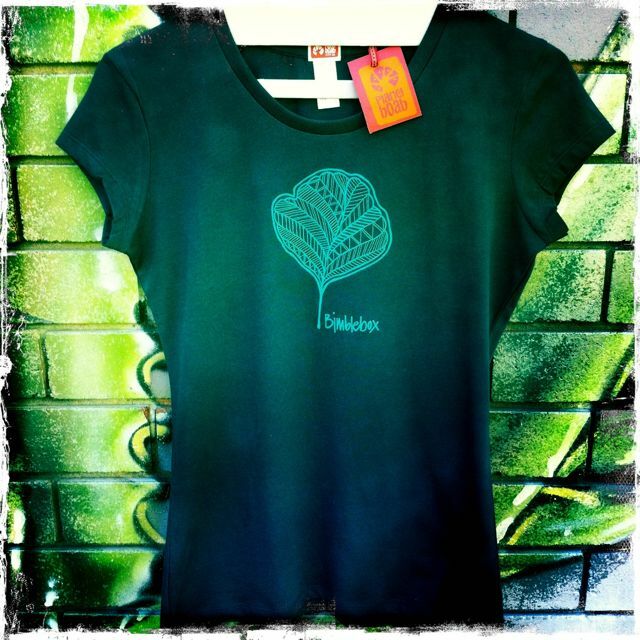 Remember to proudly wear a Bimblebox T-shirt! 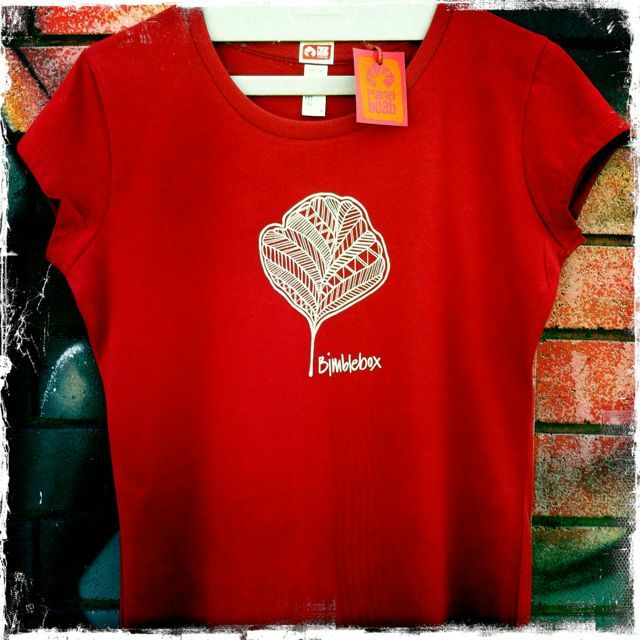 Organic cotton, these t-shirts are designed, made and printed in Australia by Planet Boab. Lovely to wear and gorgeous to look, you can show your support for Bimblebox. Money from the sales of this t-shirt help us to offset some of the ongoing costs of touring Bimblebox: art – science – nature.